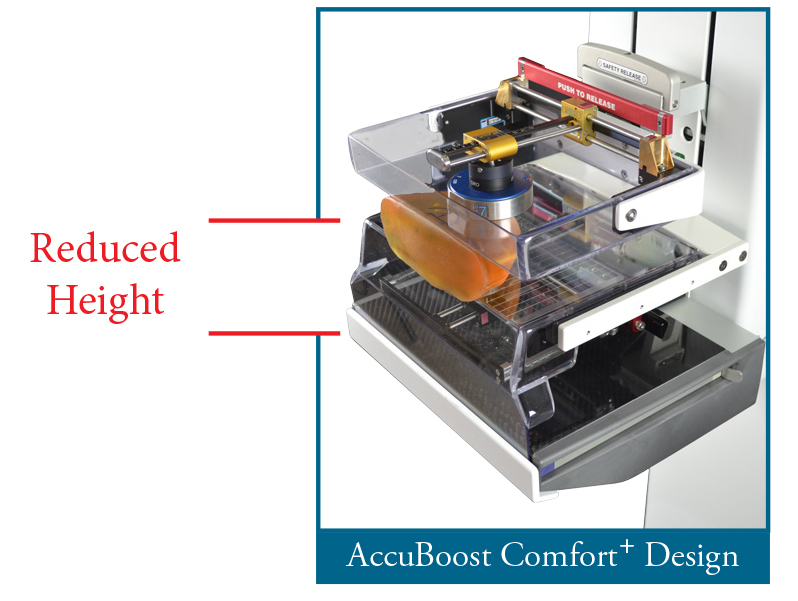 As part of the constant effort to improve the equipment, the AccuBoost team has redesigned the lower positioning device. The new design, known as Comfort Plus, provides several inches of additional space between the compression plates and patient’s thigh, facilitating treatment o f overweight patients, or those with shorter torsos. The new design easily accommodates the thigh or stomach of the patients while sitting down. In addition, it allows for a more comfortable sitting position for the patient during the treatment, hence the designation of “comfort” in the nomenclature. The Comfort Plus design has completely overhauled the awkward method for attachment of the lower positioning accessory that was cumbersome from some therapists. 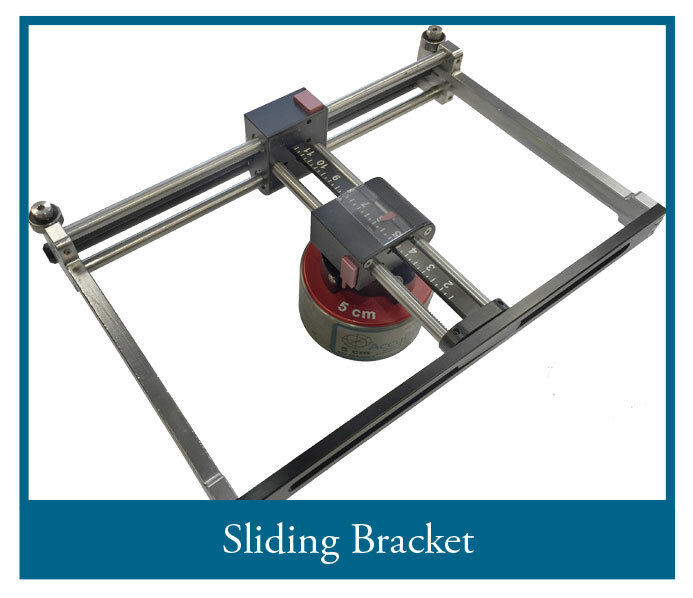 In the new design, the applicator is mounted on a sliding bracket – that is inserted in place with a slight push of a finger. The new hardware is included in all new installations and is gradually replacing the older design at existing sites.